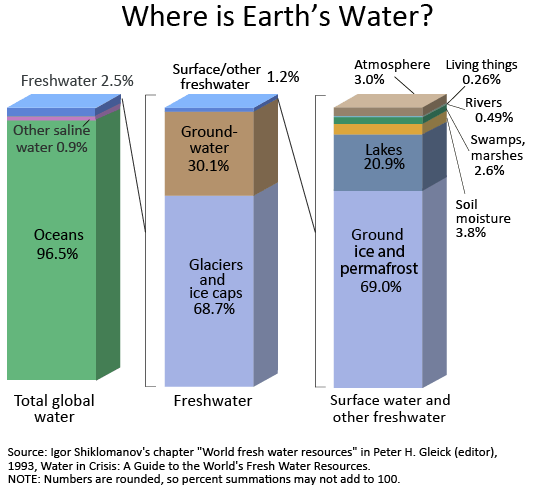 Clean fresh water is essential for human life, but less than 1% of all the water on Earth is available for us to use (USGS, 2015) and half of that is found below the ground (Figure 1). Nevertheless, many cities of the world, such as Mexico City, rely on this groundwater to meet most of their fresh water requirements. Protecting these groundwater resources from overuse and contamination is therefore of vital importance, but this requires a thorough understanding of the local hydrogeology. The fate of groundwater (and the solutes that it contains) is primarily controlled by the spatial distribution of the hydraulic properties of the sediments or rocks, for example the porosity of the substrate. Extensive investigations to collect relevant data are absolutely crucial if this variability is to be characterized at an appropriate detail. My home town Mexico City provides an example of how little attention is paid to protecting valuable groundwater. It is the fourth largest city in the world, hosting over 23 million people. Although seventy percent of the city’s water needs are supplied through water wells (CONAGUA, 2012) it was not until 2013 that authorities decided to commit resources to understanding the current status of the aquifer. 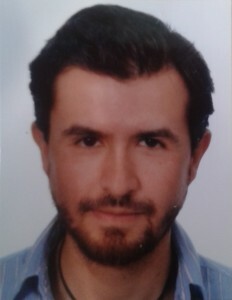 This resulted in the production of the first aquifer vulnerability map for the area (Hernández-Espriú et al., 2014), which can be used to guide environmental authorities in the urban development of the city. For this map to be possible a large quantity of data was required and its collection and interpretation took up more than 60 % of the total time spent on the project. Important information collected related to the geology, the hydrogeology, and the location of potential contaminant sources, as well as many other details. The relevance of such information can be seen, for example, in the geology since the geological units have a strong influence on the distribution of the different aquifer vulnerability zones (Figure 2). Figure 2. Left: geology of Mexico City. Right: map showing vulnerable zones ranging from very low vulnerability to extreme vulnerability (from Hernandez-Espriu et al., 2014). The common approach to dealing with groundwater and soil contamination first involves a short field visit to obtain an overview of the site and collect the smallest number of groundwater and/or soil samples possible, for subsequent laboratory analysis. Some standard hydraulic tests are then done to obtain averaged values for certain physical parameters. Finally, the contaminant plume’s distribution is defined by interpolating the laboratory results, ignoring any underlying physical processes. In the best of cases, analytical solutions are also integrated, although without taking into account any effect of material heterogeneity. This methodology can be considered useful for obtaining preliminary results, but is never conclusive. The use of limited data and the simplifications that are embedded in analytical solutions can result in the wrong decisions being made, with serious consequences. It is to avoid these consequences that we need to promote the use of more advanced techniques for use in real-life situations. These may require greater effort and increased financial commitment, but they are likely to provide better support for decision-making and yield better outcomes. In this respect numerical modeling can be considered to be a powerful tool that can help to improve our understanding of the current state of natural systems. A numerical model simulates physical processes on the basis of mathematical principles and offers the possibility of testing hypotheses about possible scenarios such as, for example, what would happen if there was an oil spill from a gas station in the middle of the city. For these simulations to be representative the model needs to take into account the most relevant processes and information concerning the current state of the system. Some scientific developments suggest a method known as hydraulic tomography (Gottlieb and Dietrich 1995, Inverse Problems; Cardiff et al. 2013, Water Resources Research) as an efficient field technique to collect large amount of hydraulic pressure data from a series of pumping test. When this data is combined with suitable model optimization techniques, the predictions derived from models can indicate the appropriate actions required to tackle the problem in hand. Recent research by our working group at the University of Tübingen (Sanchez-Leon E. et al., 2016. Groundwater. In press) has focused on hydraulic tomography. This work has shown that when data collected during a hydraulic tomography test was combined with additional data from a single standard tracer test (one pumping well and one observation well), the model’s capacity to predict solute transport was enhanced , resulting in an attractive alternative for dealing with real problems. It should, however, always be borne in mind that models are a simplification of the infinite complexity of a real natural system and their outcomes must therefore always be considered together with their uncertainties. Despite the clear advantages there seems to be a systematic reluctance to invest time and resources on modeling exercises and a strong preference for sticking to traditional practices. Guaranteeing the availability and sustainable management of water resources is fundamental to the development of any society. 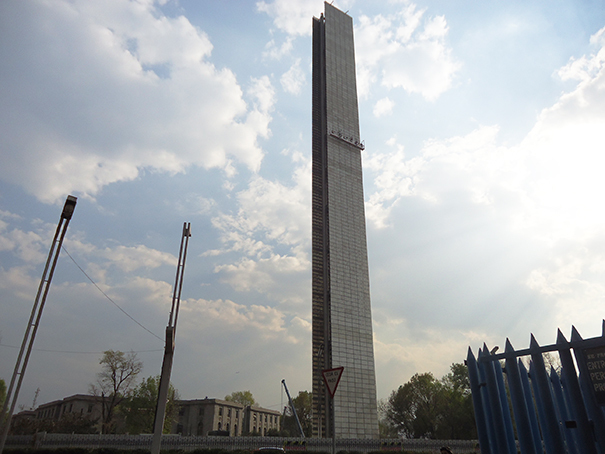 It is therefore ironic to have authorities in Mexico City (as in many other locations around the world) hesitating to fund projects to characterize a contaminated site that can impact our groundwater resources, while in the meantime funding other less worthwhile and largely symbolic projects such as the construction of the Estela de Luz monument at a cost of more than USD $100 million, when its main function appears to be simply to emit light! 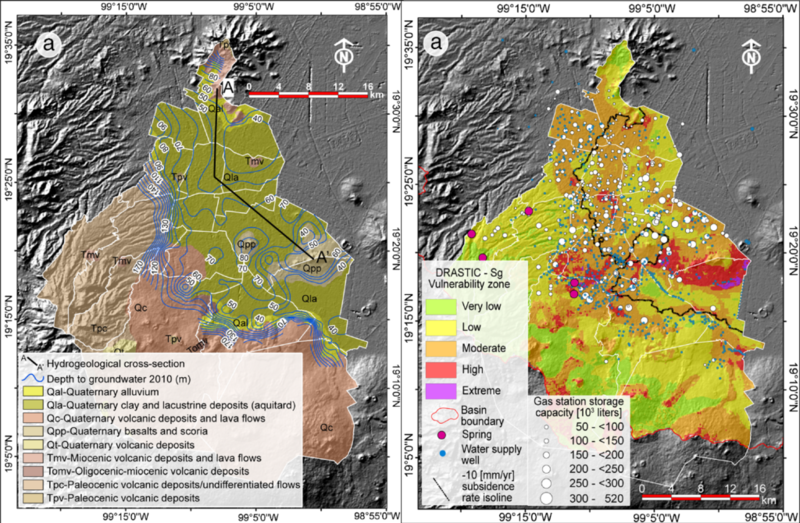 Tagged aquifer vulnerability, groundwater, hydraulic tomography, Mexico City, modeling.